Most shoppers are always hunting bargains and cost saving deals. That overwhelming urge to ignore one expensive purchase and, instead, invest in a series of smaller purchases, is hard to sate. It’s a case of quantity over quality, and it’s an easy way to dupe yourself into thinking you’re making wise consumer decisions. Of course, this isn’t to say that every bargain is a disaster! Still, many people have shopping addictions that they try to keep under control too! Therefore, a single great buy is always better than the alternative; spending relentlessly, over and over! 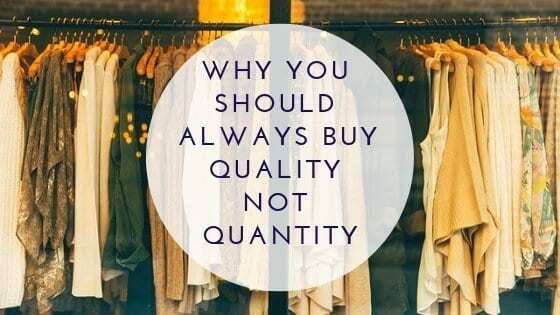 Consequently, here’s why you should prioritise quality over quantity in your purchasing habits. You can always trust good quality products. 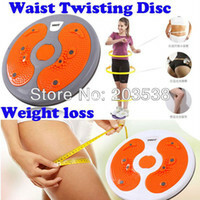 There’ll be no faults with the product; you’ll simply get exactly what you paid for. Secure your peace of mind! Sometimes, buying expensive kitchenware, for example, will give you a greater sense of security and efficiency in the items you’re using. You know with one hundred percent certainty you can depend on your goods, freeing up room in your mind to worry about something else! You may find yourself spending more for a quality purchase, but often, that will be the first and only time you buy that kind of item. There likely won’t be a need at any stage to replace the item or product you’ve bought, and should that unlikely need arise, there may be bonus coverage that will bail you out of some bad luck! In the end, the larger point here is that if you buy something that’s of quality, whether it’s clothes or the latest tech gadgets, you have far less to worry about. There’s no snobbishness at all in having pride in the products you use and buy. While buying cheaper items in greater quantity might well, sometimes, be the more cost-effective approach, this route can also rob you of some style and sophistication points! Of course, neither of these things are wholly important on their own, but they certainly add an exciting dimension to your shopping habits. For example, if you’re doing some gardening work, why not use some of the best tools that make you look like a pro who’s fully in control of their greenery? If you’re going to an event, why not wear some branded clothing to show where your tastes and interests lie? There’s no shame in this; quality items are often more distinct just by their aesthetics alone. You can develop a better sense of personal character here, instead of investing in cheaper goods; of which are often vaguer in design or worn from prior ownership. One thing that shouldn’t be ignored is the warm feeling you get when you’ve owned a product or item for years at a time. It’s sentimental and utterly enchanting; having a quality product means it will last for years, giving you great pride in the things you’ve bought. When you’re looking back on your life, these goods can serve as a gateway to nostalgia! For example, while most people churn through backpacks with every trip they take, one solid investment in a Radley backpack will keep your adventures in good stead for the long term future. It may sound strange to say, but once that backpack has been with you for years and years on numerous travels, giving it up or replacing it will seem impossible. Ultimately, quality means you’ll form an affectionate and sentimental bond with your goods, instead of discarding them carelessly in later life.